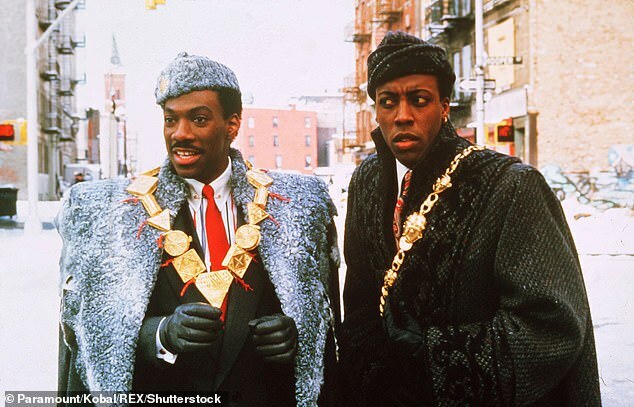 Coming To America 2 will be released in August 2020. 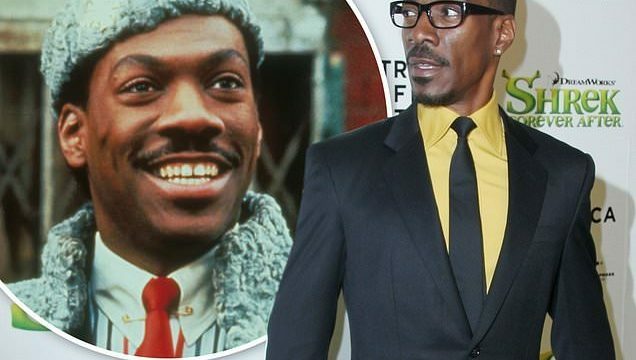 The hotly-anticipated sequel to 1988’s Coming To America has been given an official release date of August 7, 2020, exciting Eddie Murphy fans everywhere. Black-ish’s Kenya Barris will rewrite a script by Coming To America original writers Barry Blaustein and David Sheffield. 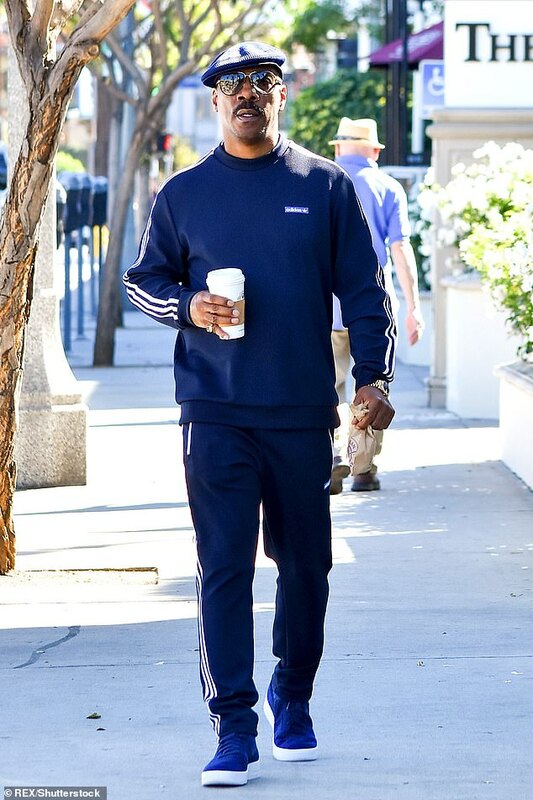 Barris added: ‘Craig’s ability to create a distinct cinematic world with each of his films is not only impressive but also what made him exactly the voice and vision we needed to bring this story to life.